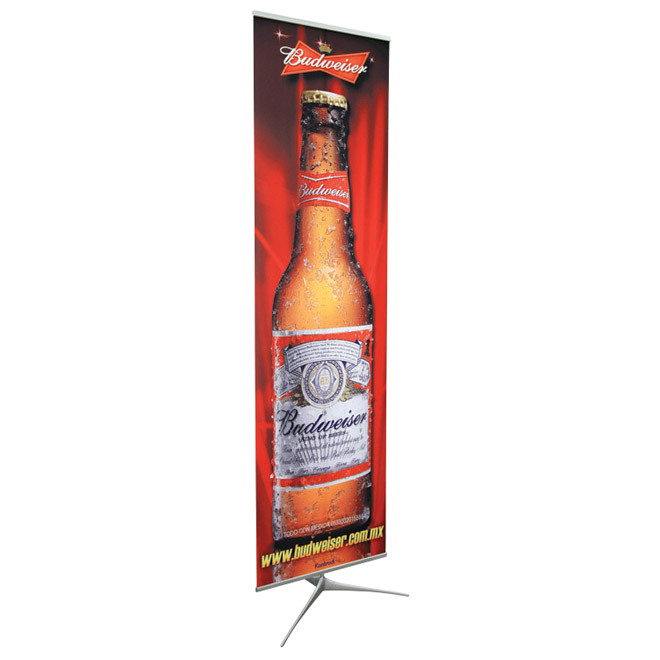 Image Stand 2 is a non retractable banner stand that provides the flexibility of having various graphic heights and widths. Sleek tripod foot is shaped to stabilize any of the available sizes. Horizontal profiles can also be custom cut to your specifications. 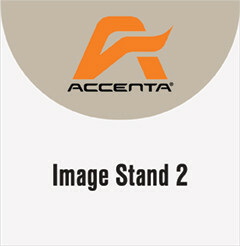 Double-sided stand with the installationf of a snap clip.